NIA CHARLESTOWN NEVIS (July 13, 2016) — A resolution to facilitate completion of debt restructuring on Nevis as stipulated by the International Monetary Fund (IMF) and another allowing the Nevis Island Administration (NIA) to open an overdraft facility at the St. Kitts-Nevis-Anguilla National Bank, were approved at a sitting of the Nevis Island Assembly on July 12, 2016. They were both presented by Premier of Nevis and Minister of Finance Hon. Vance Amory. For the first resolution, the assembly gave authorisation to the Minister of Finance to change the form of the NIA’s public debt of $115,000,000 with the bank to a consolidated long-term facility of 25 years at an interest rate of five percent per annum. 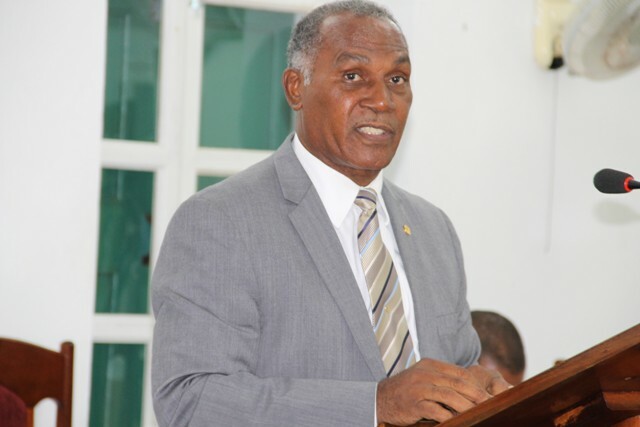 In the other instance, it was resolved that the Cabinet of Ministers of the NIA approves, adopts, ratifies and confirms to convert the Current Account number 10275 to a short-term overdraft facility at the St. Kitts-Nevis-Anguilla National Bank. Meantime, Permanent Secretary in the Ministry of Finance Colin Dore for the Department of Information on July 13, 2016, painted a clearer picture of the resolutions and their relationship with the amendment of the Nevis Special Development Loan (Amendment) Ordinance, 2016, which was also passed by the assembly, to increase the administration’s borrowing capacity. He explained that the ordinance was first enacted in 1998 for the administration to borrow, both domestic and foreign, for long-term investment purposes. However, it covered loans but not short-term facilities such as treasury bills and overdrafts. “The amendment ordinance yesterday, made provisions for an increase in the borrowing limit or the borrowing ceiling from $225 million to $300 million. It must be noted clearly, it was not the intension to go and borrow new borrowing to that amount but moreso, to regularise existing borrowing which is already on the books,” he said. According to Dore, three years ago the NIA began the debt restructuring process as part of the IMF programme with the intension to transfer land to the bank in exchange for the debt. He explained that the first tract of land valued at $29 million was transferred. However, they were unable to find additional land valued at $115 million to complete the process. Instead, the administration approached the bank seeking permission to convert the remaining debt, which was mainly overdraft into a long-term loan. “The overdraft as it stood then was never covered under the Special Development Ordinance. Therefore, to bring it into a long-term loan, it has to be covered under the Special Developmental Ordinance and therefore, there was the need to increase this Special Development Ordinance to cover this amount. 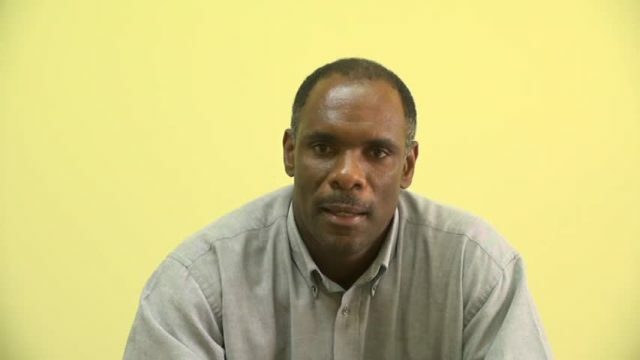 “The overdraft at that time was about $65 million and when you factor the $65 million in, it really just covered it and provided a little access for Nevis Island Administration in the event that they need to borrow long-term borrowing anytime in the future. So I want to stress again it was not new borrowing but merely to regularise the existing borrowing which was already on the books but not covered under the ordinance,” he said. Before the process is completed, Dore noted, the resolutions are to be authorised by the assembly, following Cabinet’s approval giving government the power to borrow, before the financial institute can execute the process.